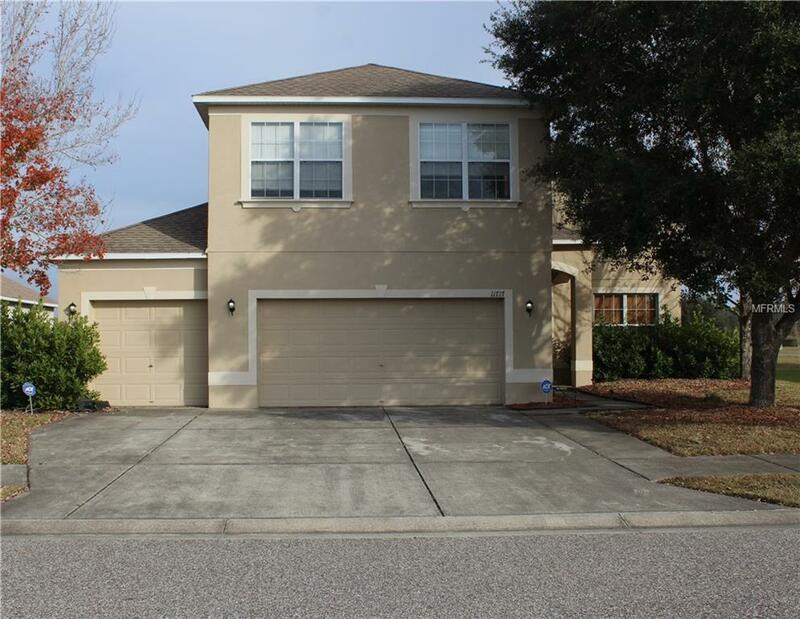 Beautiful 5 bedroom, 2 1/2 bath, 3 car garage two story home in Summer Chase subdivision. 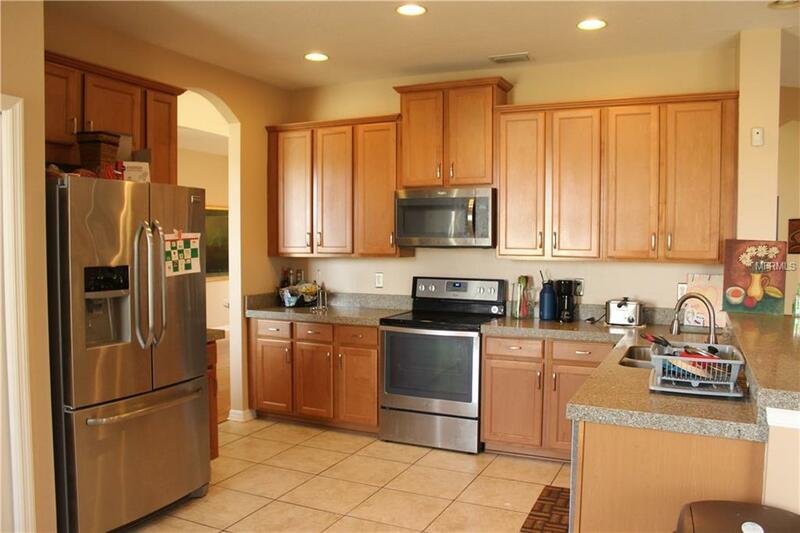 Kitchen features quartz counter tops and stainless steel appliances, plus a breakfast bar overlooking the large family room. There is an oversized laundry room and half bath located downstairs as well as a beautiful living room and dining room combo with hard wood floors. 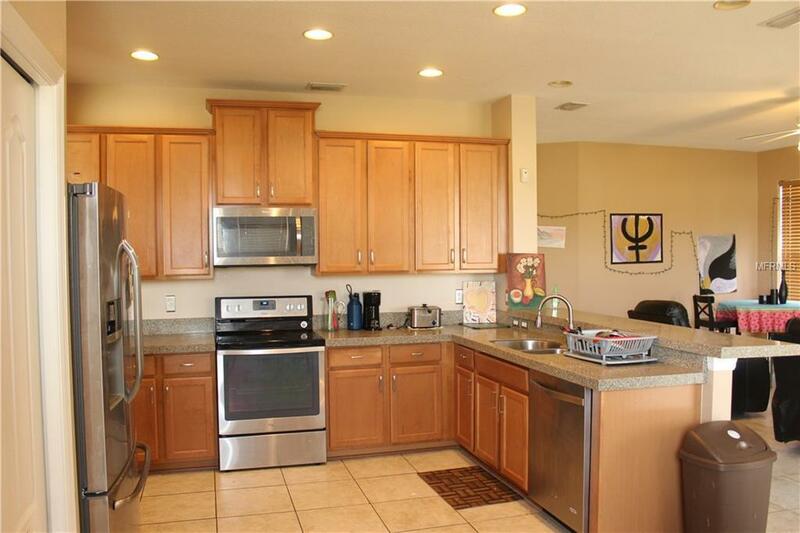 Upstairs has newer oak wood laminate flooring throughout with ceramic tile in both full bathrooms. 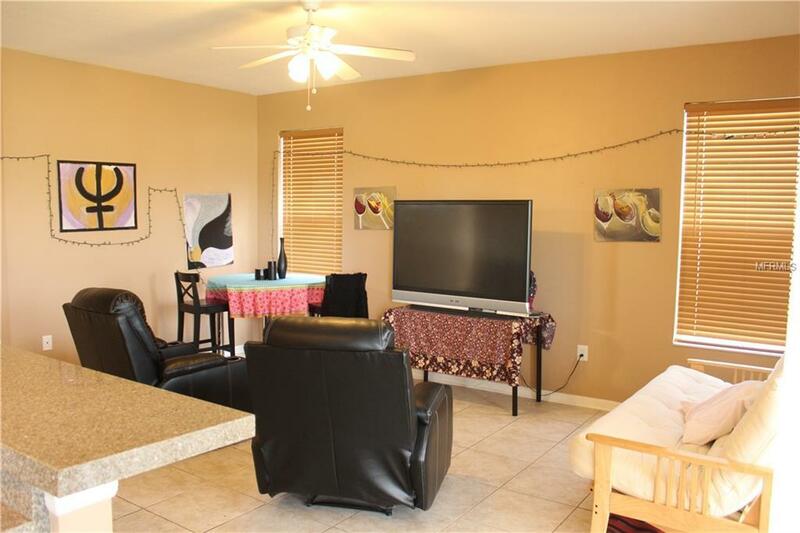 There is a large storage closet on the second floor as well as all the bedrooms. This home is located minutes away from Suncoast Parkway, schools, beaches, golf courses and shopping.